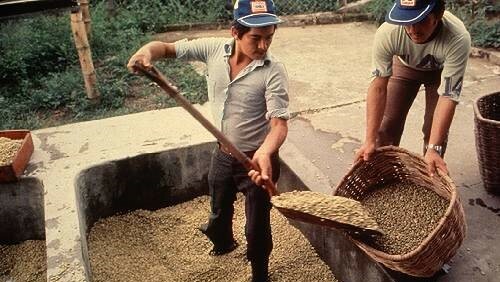 MILAN – According to the National Coffee Growers Federation, coffee production in Colombia in January rose by 14.60% to 1,296,000 bags from 1,131,000 bags in the equivalent month of 2018. This brings cumulative production for the first four months of coffee year 2018/19 to 4,965,000 bags, 1.8% lower on year. In the last 12 months (February 2018-January2019), coffee production reached 13,722,000 bags, down 2.3% from the previous equivalent period. Exports during the month of January were 6.45% higher than the same month last year, at 1,204,000 bags. Cumulative coffee exports for the first four months of 2018/19 were 4.06% higher at 4,867,000 bags. In the last 12 months, coffee exports exceeded 12.9 million bags, virtually unchanged on year.